Do not miss this breakout memoir of 2018. 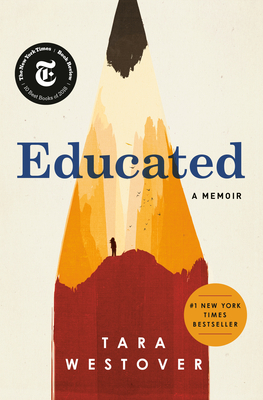 Strikingly well-written and uncompromising, Educated relates a woman’s journey from a child of a survivalist family to a Cambridge-educated PhD. Standing squarely beside The Glass Castle, Westover’s story will break your heart and then lift you up.